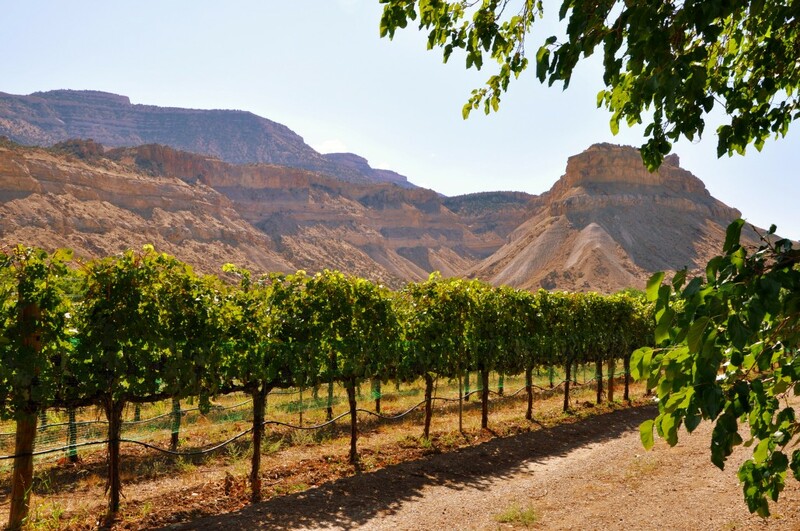 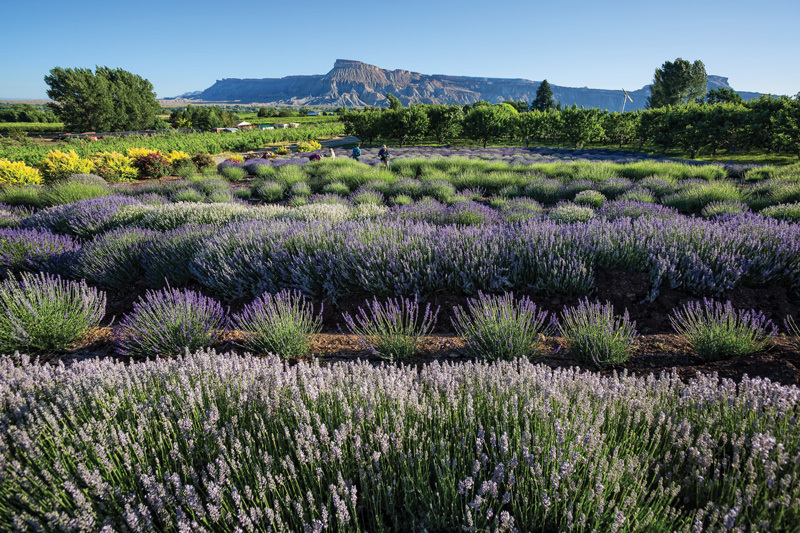 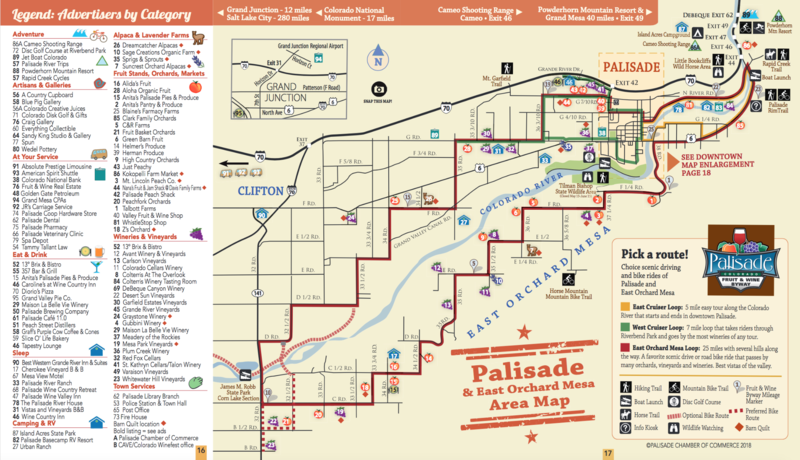 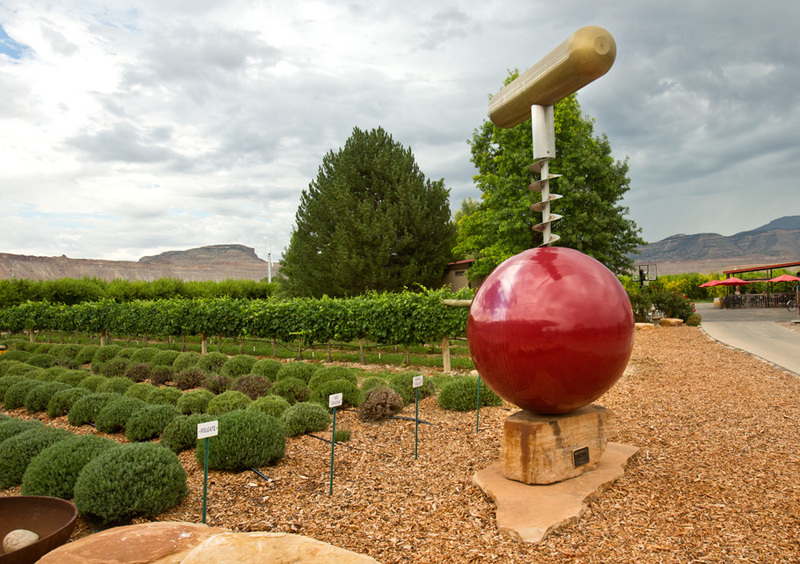 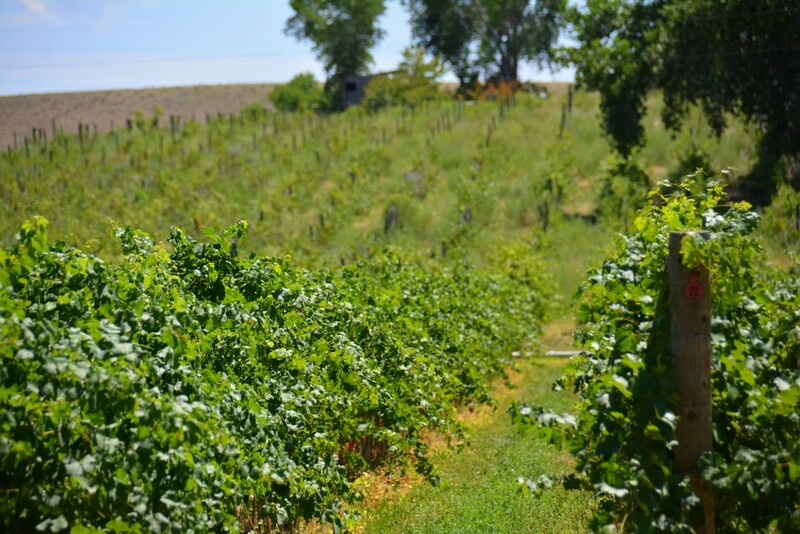 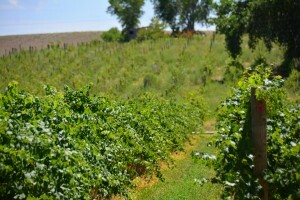 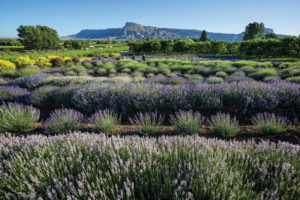 Experience the Palisade Fruit & Wine Byway! 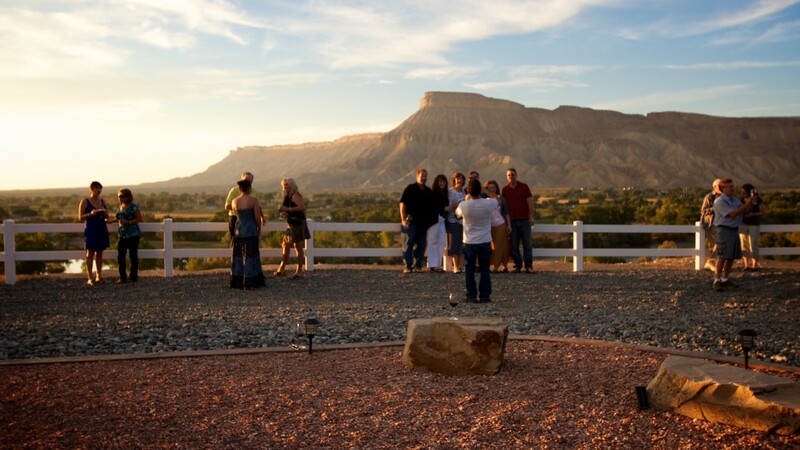 enjoy some of the best vistas of the Grand Valley. 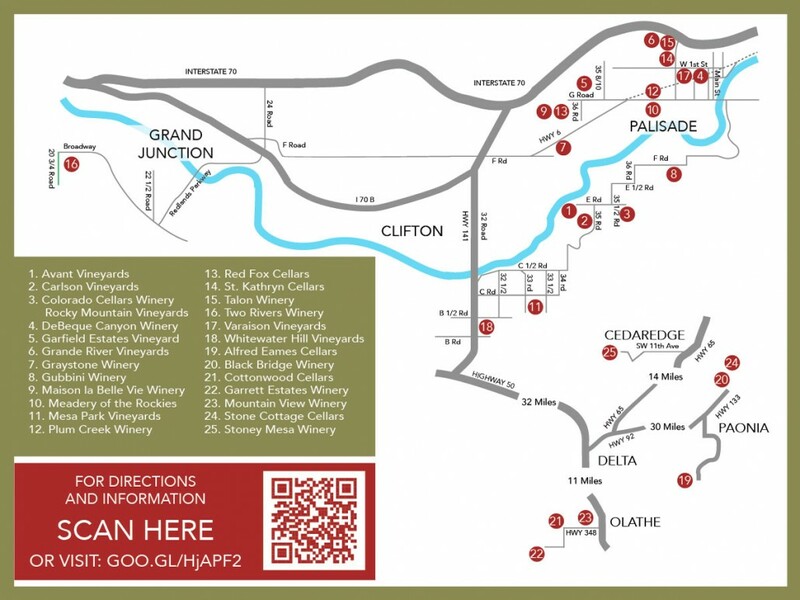 View the list of wineries and tasting rooms below, or download a Fruit and Wine Byway map, showing all three routes with orchards, farms, wineries and local stops.